Lu Hang was born in 1987. 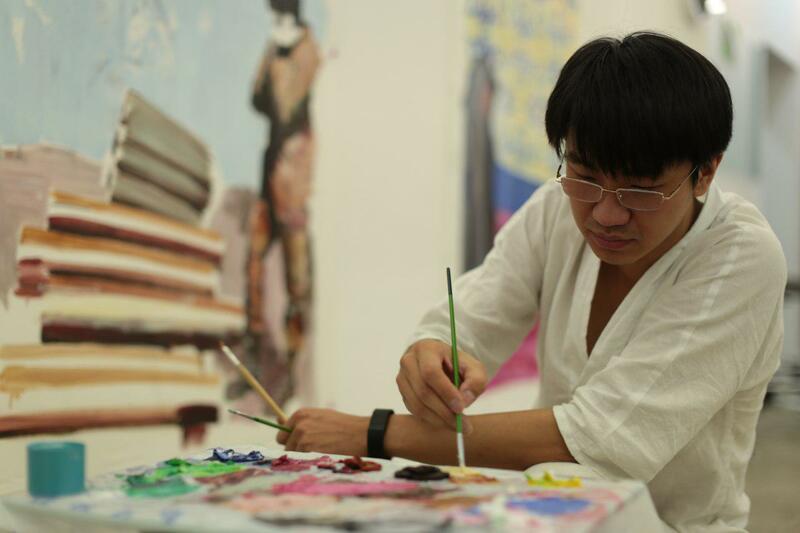 Lu Hang was graduated in Plastic Arts from Sorbonne University in Paris, France. 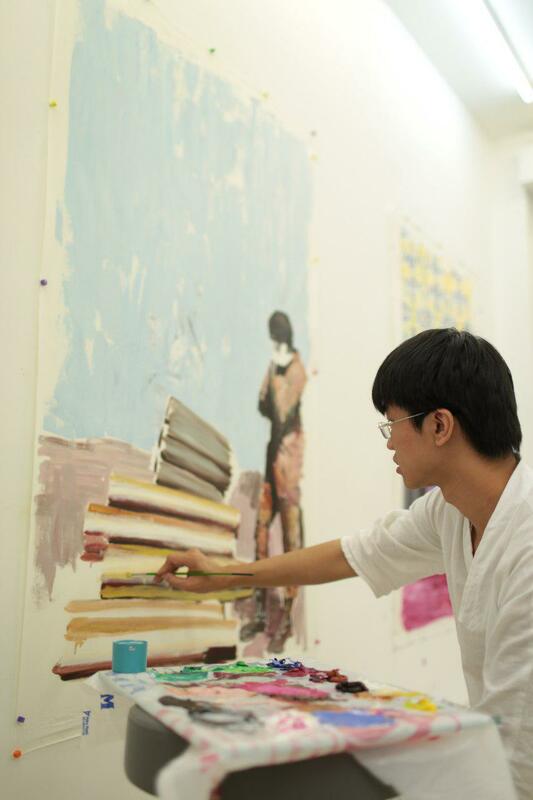 He works are based on oil paint, collage and video.